Save on Entocort at your pharmacy with the free discount below. Entocort is medicine that is used to treat Crohn’s disease symptoms and acute attacks. The cost of medications like Entocort may vary based on the pharmacy, prescription strength, and quantity. For 30 Entocort capsules, you can expect to pay around $465 at many pharmacies. In an effort to help make treatments more affordable, we offer an Entocort coupon that lowers your monthly costs at the pharmacy. 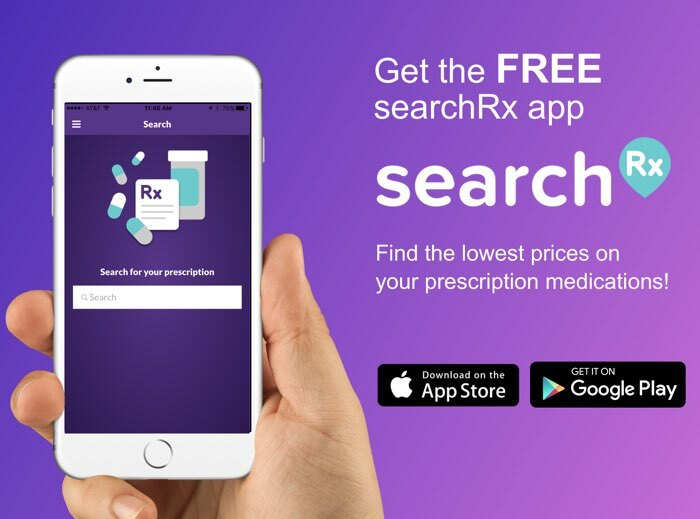 When you use HelpRx coupons on Entocort and other FDA-approved prescription medications, you can expect savings of up to 75% off drug list price. To access this patient assistance offer for Entocort, click ‘Claim Coupon Now’. 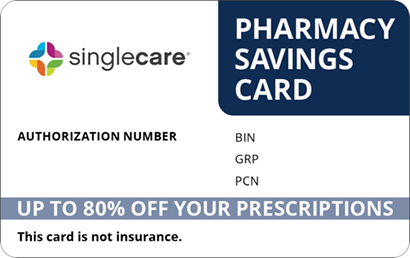 You can also click ‘Free Card’ to have us mail you a discount card for Entocort and thousands of other medications nationwide. 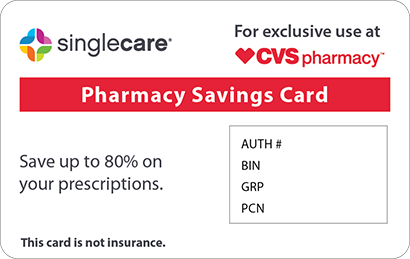 Once you have the Entocort savings card or coupon, take it along with your valid prescription to the pharmacy and the discount should be applied at the register. Entocort is medication that helps treat the symptoms and acute attacks caused by Crohn’s disease, an inflammatory bowel condition. The main active ingredient in Entocort is budesonide, a corticosteroid that works by reducing inflammation in the body. How do I take Entocort? Take 3 Entocort capsules once daily before breakfast every morning, unless your doctor has given you different directions. Follow your doctor’s dosing instructions very carefully. What are the possible side effects of taking Entocort? While taking Entocort, you may experience the following side effects: indigestion, flatulence, nausea, vomiting, stomach pain, headache, dizziness, swelling of the face, weight gain, back pain, muscle cramps, fatigue, insomnia, mood swings, skin rashes, and menstrual irregularities. Contact your doctor right away if any of these side effects worsen or become bothersome. What if I forget to take a dose of Entocort? If you forget to take a dose of Entocort, skip it and take the next scheduled dose the following day. It is important not to double up on an Entocort dose as this may cause unwanted side effects. How do I store Entocort? 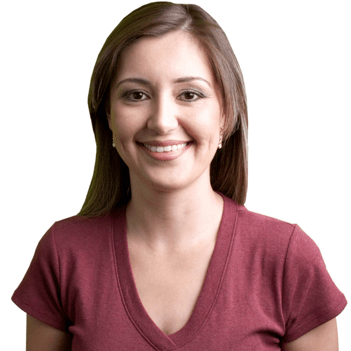 Store Entocort in a locked cabinet with a temperature below 86 degrees Fahrenheit. Keep the medication out of reach of small children and pets to prevent accidental ingestion. Contact local health emergency services at 911 if you overdose on Entocort. You can also call Poison Control at 1-800-222-1222 to receive assistance for managing an overdose. Do not eat or drink products containing grapefruit as they may cause an interaction with Entocort. 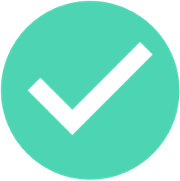 Tell your doctor about all of your current medications and medical history before taking Entocort. Entocort is a brand name treatment, and the FDA has not yet approved a generic version of the therapy. 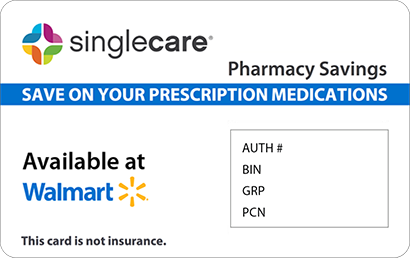 Remember that even if you don’t have insurance coverage or an Entocort copay card from this drug, you can get a coupon from HelpRx to save up to 75% off your prescription at the pharmacy.